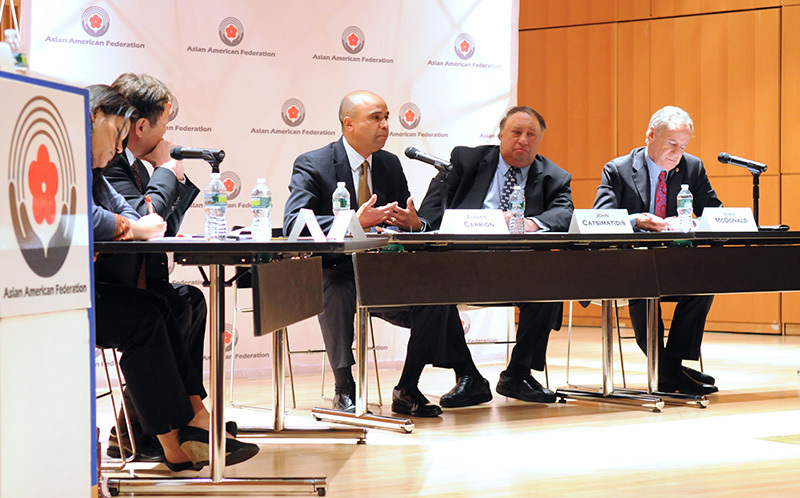 AAF Hosts NYC Mayoral Republican Candidates Forum, and Straw Poll Results are In! 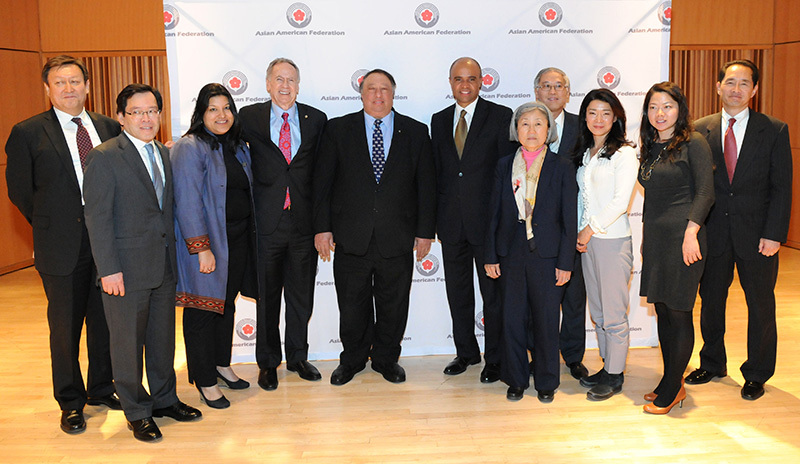 The Asian American Federation’s Republican Mayoral Candidates Forum was held on April 2nd at the CUNY Graduate Center. Many thanks for Adolfo Carrión, Jr., John Catsimatidis, and George McDonald who graciously shared two hours of their evening with our community leaders. Our discussion panelists, S. Mitra Kalita from Quartz; Kwang S. Kim from the Korean Community Services of Metropolitan New York, Inc. (KCS); Luna Liu from the World Journal, and Vivian Lee from NY1, asked questions that related to the candidates’ leadership vision, focusing on the areas of education, health and social services, small business, and community development. Many thanks to them, and our moderator Ti-Hua Chang at Fox 5 News, for initiating some lively discussions. With many more months of campaigning left to go, we hope the candidates will have many more opportunities to engage our City’s Asian American community.